Grappling is a smash-mouth activity. It is a put your beer down and let’s settle this type of martial art. Man vs. man, woman vs. man, child vs. man, it is one of the ultimate ‘prove it’ combat sports. Yet, once you get past the rough and challenging aspect of submission wrestling it’s easy to see that grappling is much more than that. It is also a very cerebral activity. Psychology is the study of mental processes and behaviors. By studying our psyches we hope to learn how to successfully navigate our world and become more capable in our endeavors. As the goal of theory is explanatory and predictive power, using psychology theories can help us to understand some of the existential questions behind our art and can help us to create better models for training and success. In other instances, it is just plain fun to think about. The application of psychology to submission wrestling is relatively new and in many cases non-existent, so this book is more of an exploration of what is possible. 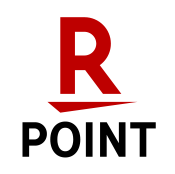 It covers a broad range of topics and doesn’t hesitate to introduce counterintuitive thought for the reader to ponder and digest. 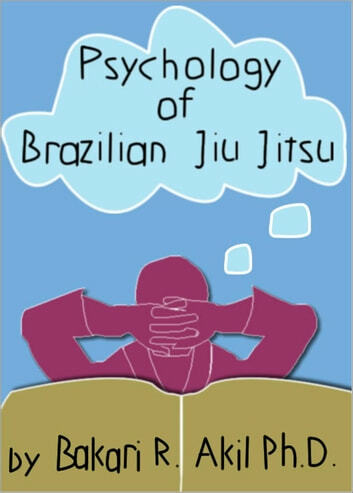 "Psychology of Brazilian Jiu-Jitsu" will whet your appetite to see how psychology can be applied to grappling and not just in a generic sports psychology sense. If that is not enough, it also discusses why you absolutely must not avoid better grapplers, tells you what type of grappler you are and why your team is just as important as your coach. 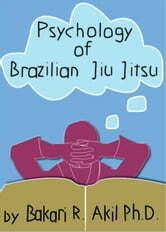 Additionally, "Psychology of BJJ" delves into the unconscious mind and talks about easy ways to improve by taking simple steps you probably never thought about before. It also discusses quirky, but valid, psychological theory, based on new research that can make a difference in your grappling game. Pop Psychology: The psychology of pop culture and everyday life! Improvise to Success! 16 Simple But Powerful Principles From Improv Comedy That Will Take You to Personal and Professional Success! The Art of Small Talk & Winning First Impressions – How to Start Conversations, Build Rapport and Have Relationships That Last! Sensei J. Richard Kirkham B.Sc. Communicating Confidence Inside and Out: How to Build Confidence, Be Assertive and Succeed!